According to a new report from Car and Driver, not only does the DB10 preview the future, but it’ll also retain the V12 engine. 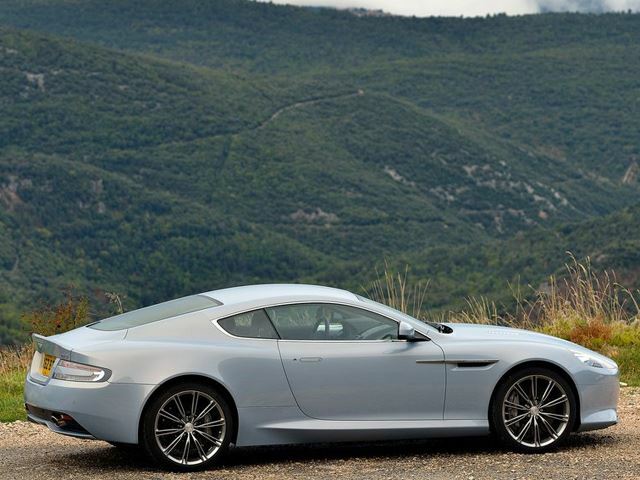 The replacement could very well end up being called the DB11. 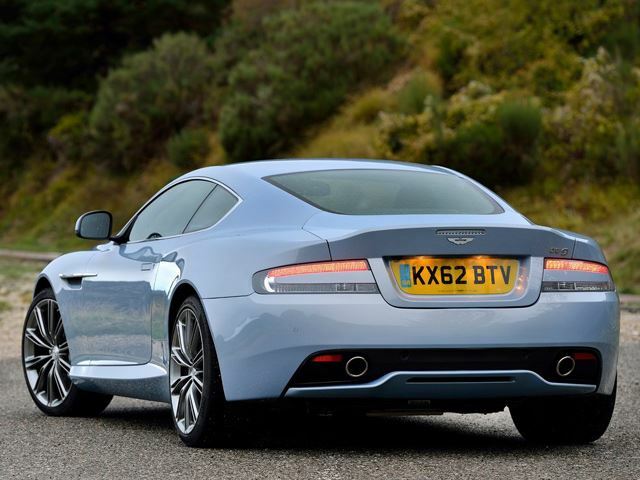 More than likely, we’ll be seeing a heavily updated version of the existing 5.9-liter V12. And yes, it’ll be naturally aspirated. The basic platform will also undergo some significant updates as opposed to being replaced outright. AM points out that this architecture was very advanced for its time and it's still worth retaining, while money constraints were also a factor. 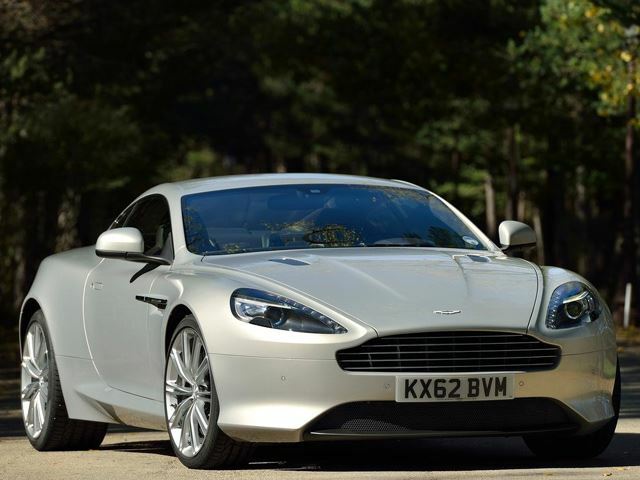 Manual gearboxes are very much a part of AM’s future, and the DB11 will absolutely be offered with one. So how is AM getting away with building a new model with an NA V12, considering all those new emissions standards? Simple. It’ll build an EV, along with making the V12 emissions compliant. 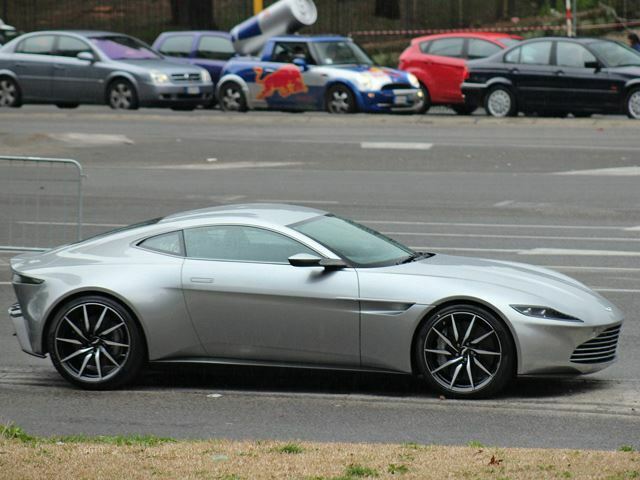 Combined, Aston Martin will still be able to meet current and upcoming CAFE standards.